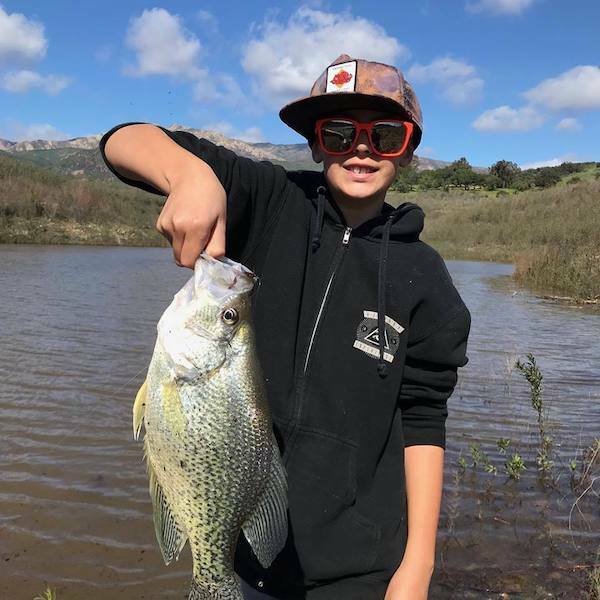 Unknown fishermen with a huge crappie!!! Maybe someone will identify this kid. 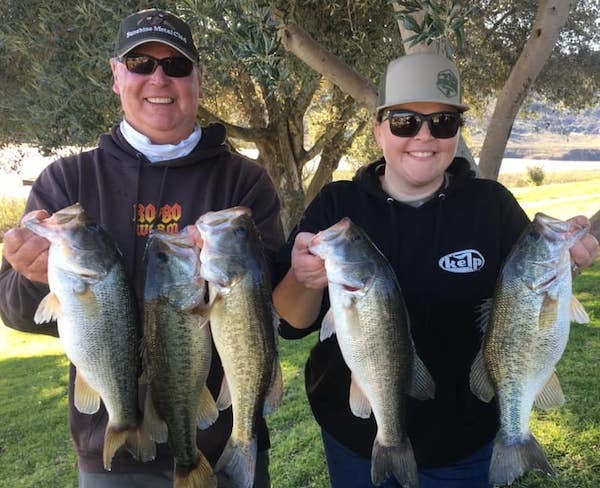 Bass, Crappie and Catfish all caught on March 10, 2019 at Lake Casitas in Ventura County, California. 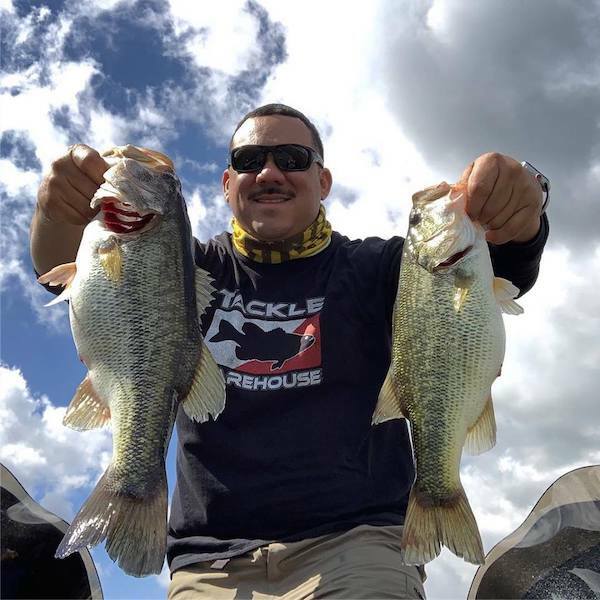 Check out theses photos of the anglers with their fish. 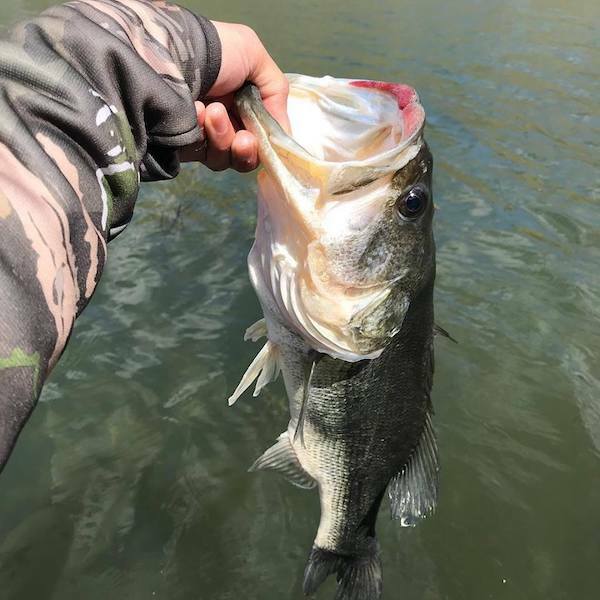 Rodger Marks had a great Saturday on the lake!! 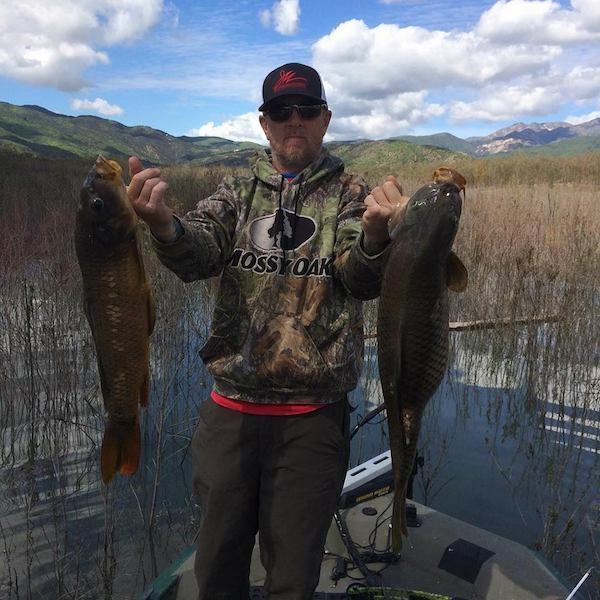 2 nice bow fished carp. Awesome Job!! 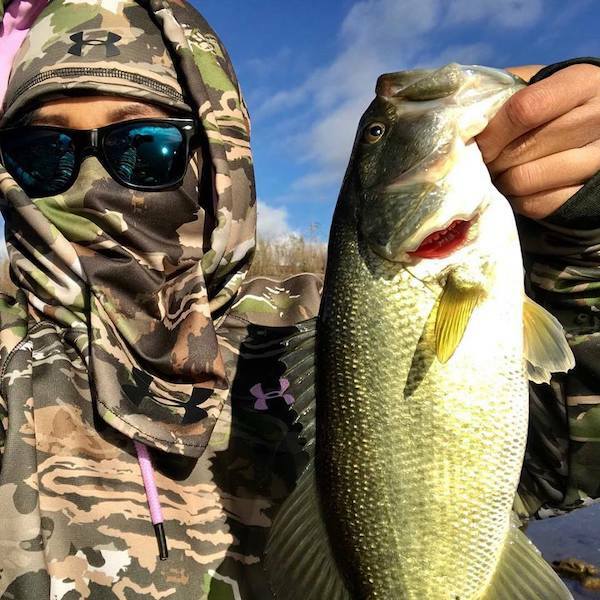 Tony Flores has been on fire lately.... He’s almost as good as Sheila!! He got some good turtle pics too. Guess who was at it again? Sheila was on fire today!! Way to go.